Established in 2008. 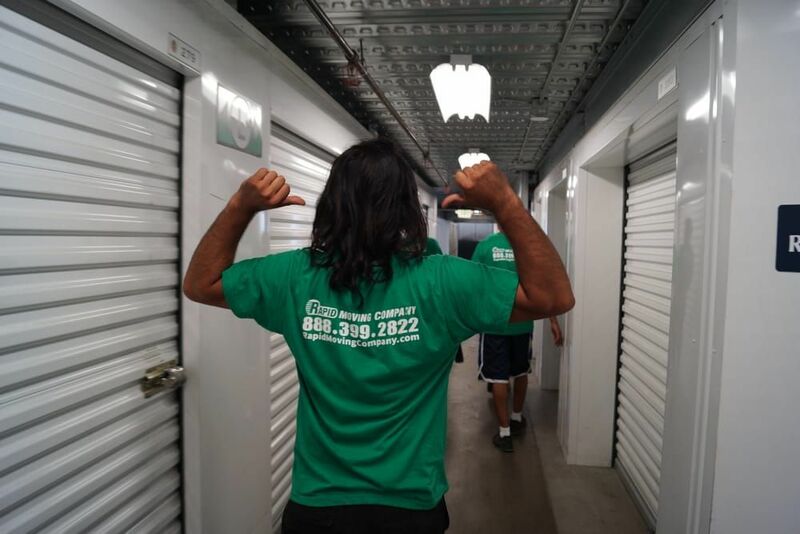 The year of 2008 was a turning point in life of two best friends who finally decided after six years of gaining experience in the Moving Service, to make their dream of starting their own moving company come true. The friends found the reasons for founding a firm in their absolute passion to help people with Moving. 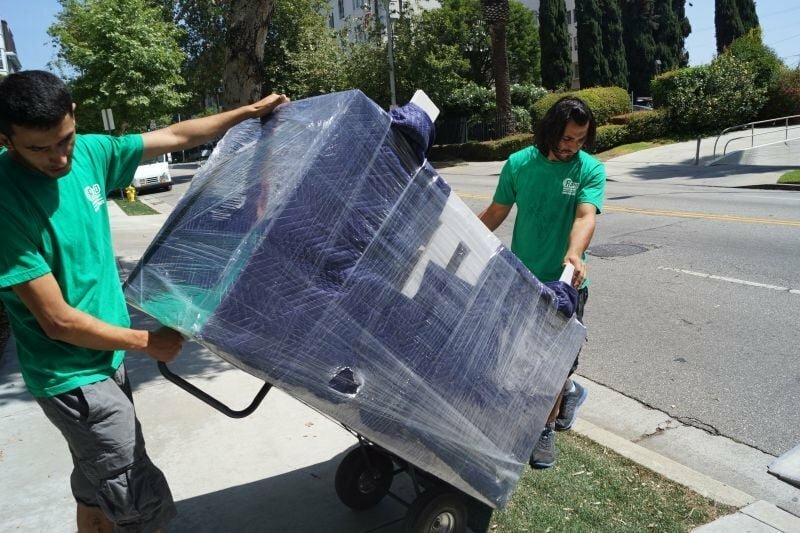 Certainly, after having spent six years working as Movers Orange County they have acquired all of the necessary knowledge and skills to be rightly called professionals. 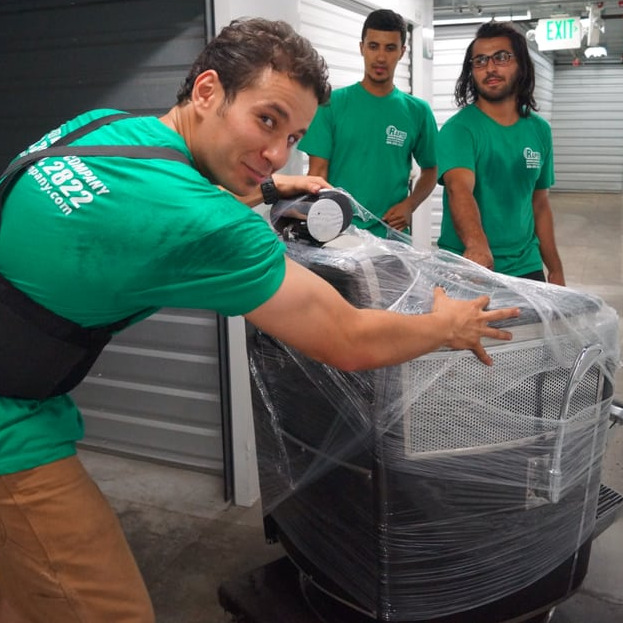 Rapid Moving has created a team of Movers where everyone possesses the same level of eagerness to work, same standards, and client service. Just like the founders of the company do. 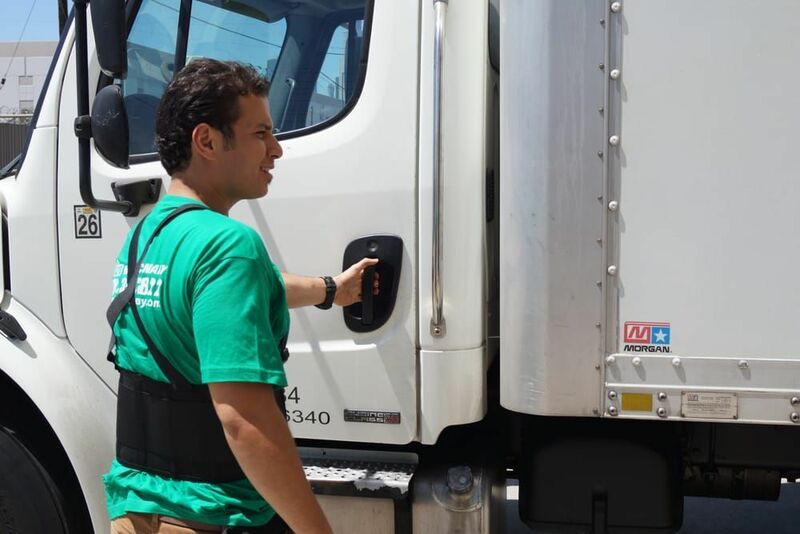 Besides, Rapid Moving is a company that provides everyone with a wonderful possibility of working together with the best Moving Companies. 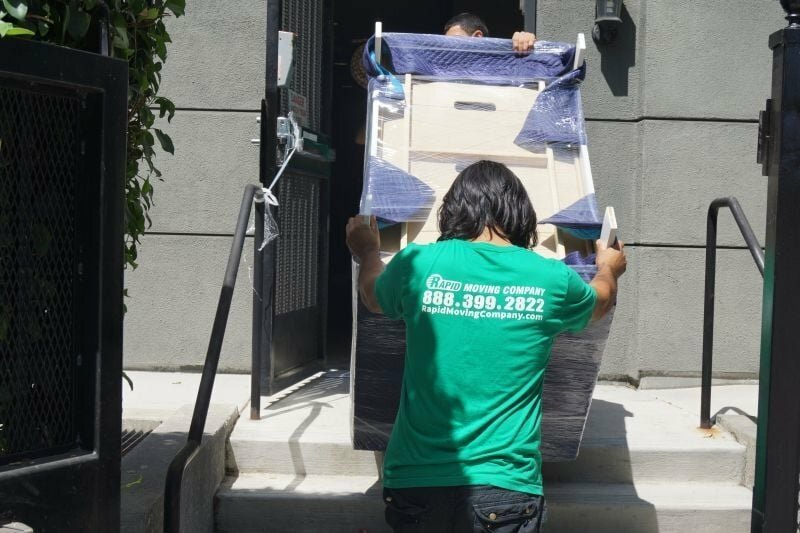 Because we work as Moving Company Orange County, we completely understand how hard it is to carry out Moving successfully.